Union Printed in the USA | Admore® Inc.
Republican? Democrat? 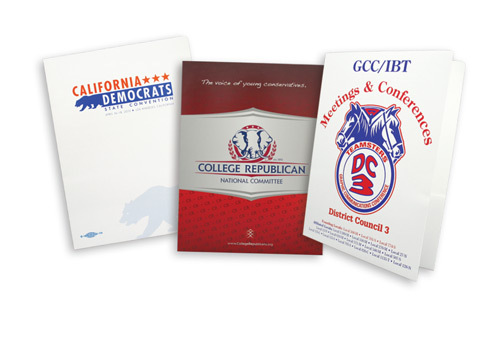 Regardless of political or government affiliation, folders don't choose sides. All Admore® products are manufactured in America. In addition, most of our stocks are sourced from American mills. As difficult as it sometimes is, we try and buy American first. If you need a union label or a "Printed in the USA" tagline printed on your project, just let us know. We'll be happy to add it free of charge.